Her last word was ‘liberté,’ shouted in front of a Nazi firing squad. History glosses over Muslim involvement in World War II. Hundreds of thousands of Muslim soldiers from Africa, India and the Soviet Union sacrificed their lives in the fight against fascism. So why don’t we ever hear about them? The largest volunteer army ever came from India to help contain Hitler. It numbered 2.5 million people. Many of them were practitioners of Islam. Noor Inayat Khan was one. Noor was a published writer who later served as a resistance agent. She eventually became Britain’s only Muslim war heroine. Sometimes known as Nora Baker or “The Spy Princess,” Noor was born in Moscow in 1914 to an American mother and an Indian father, but she grew up in Paris where she learned to speak fluent French. 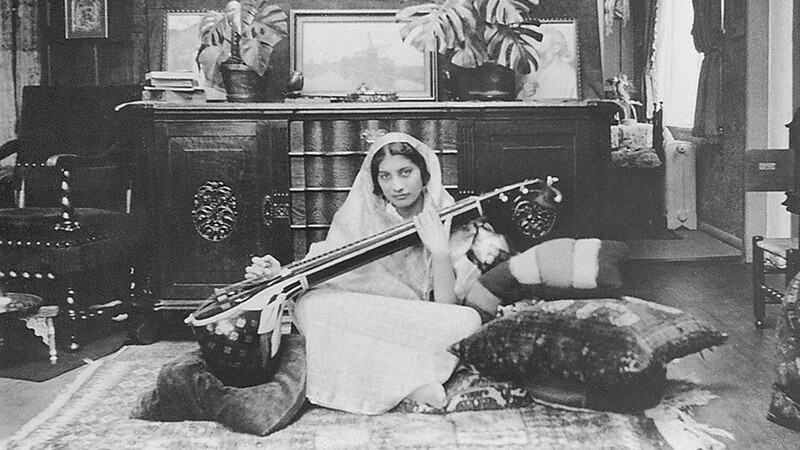 Noor’s father, Hazrat Inayat Khan, was a poet and musician descended from Indian royalty. Khan taught Universal Sufism, a mystical approach to the study of Islam. He raised Noor and her sister to value religious tolerance and pacifist ideals. Despite her privileged upbringing, Noor was born to resist: Her great-great-great grandfather, Tipu Sultan, was an 18th century Muslim ruler of a kingdom in southern India called Mysore. He was killed in battle in 1799 after refusing to bow to British colonial rule. Noor spent the beginning of WWII training as a nurse with the Red Cross in France. In 1940, she and her mother and sister fled by boat to England. They escaped France right before the government surrendered to Hitler. In 1943, the Special Operations Executive sent Noor to occupied Paris to work as a radio operator, dispatching coded messages between the English and French resistance movements. She was the first female wireless operator sent to France during the Nazi occupation. But the Germans infiltrated Noor’s network of spies one week after she arrived. Her commanders urged her to return home to England, but Noor refused. Instead, she ran a cell of spies across Paris for three months, constantly changing identities and evading capture by the Germans. She escaped the totalitarian regime for only so long. A French woman soon betrayed her, and the Nazis sent Noor to Pforzheim prison in Germany. The Germans transferred Noor and three other female Special Operations Executive agents to Dachau concentration camp in September 1944. There, she faced the firing squad and uttered her last word: Liberté. Like her great-great-great grandfather, Noor died raging against an oppressive regime. The George Cross is the second highest award of the United Kingdom honors system. Noor received the prize posthumously in 1949 —to date, she is one of only three female recipients. The French honored Noor with the Croix de Guerre. In 2012, the UK erected a memorial to Noor in Gordon Square, where she used to sit quietly and read in the months leading up to her final mission. Noor’s statue was England’s first standalone memorial to an Asian woman. 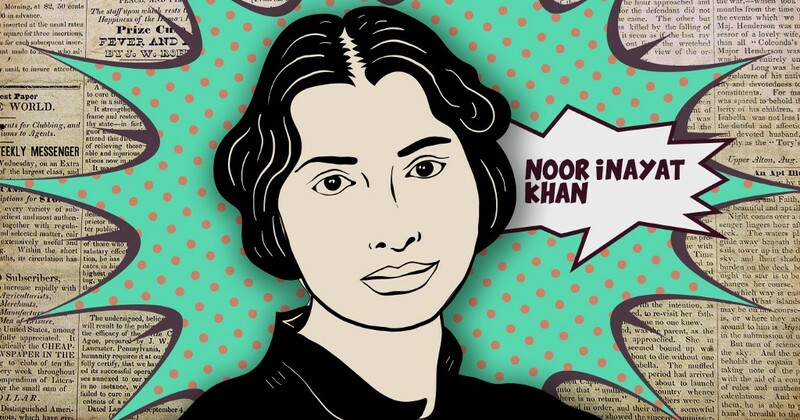 History sweeps aside the Muslim community’s contributions to World War II, but if we are careful, Noor Inayat Khan’s heroism will never be forgotten.